Buying or selling a house can be exciting and stressful. 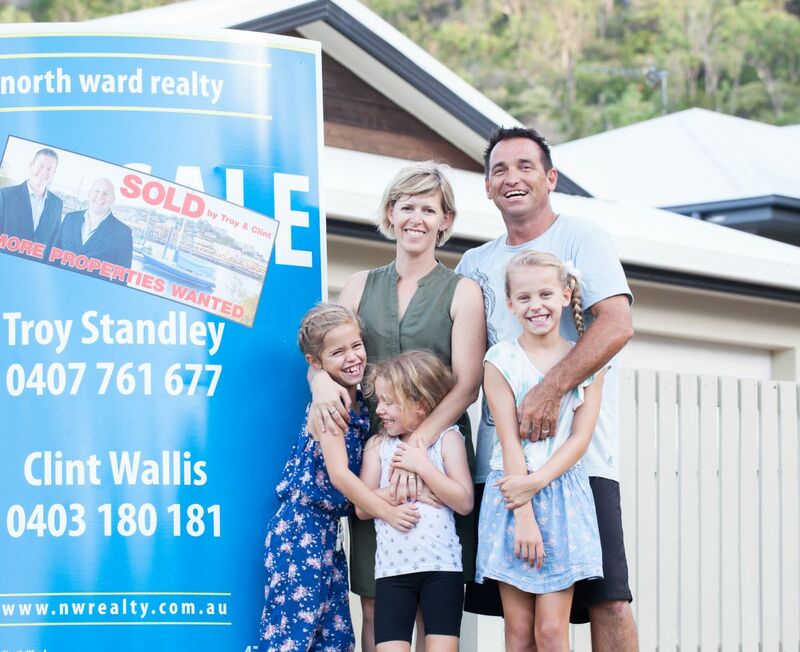 At O’Shea & Dyer Solicitors, our Townsville-based conveyancing lawyers would love to help you with the conveyance of your home and investment properties. Ivan Baxter, Georgina Paterson and Robyn Mullins are a trustworthy team with loads of experience. We give excellent service and attention to detail as we attend to the conveyancing work of our clients. We liaise with banks, agents, solicitors and government authorities on your behalf, guiding you through all aspects of the process. Our team assures you a hassle-free procedure – just leave the work to us. Our Townsville conveyancing solicitors can assist you with buying and selling your home or an investment property. O’Shea & Dyer Solicitors make the buying process easy and simple for you. From checking the contract before you sign (to ensure it contains the proper terms and conditions) through to conducting searches, transfer documents and settlement statements, we are progressing your matter to settlement with lots of attention to detail. We are constantly liaising with banks, agents and search agencies, reviewing search results and monitoring important dates in your contract. We speak to you whenever you have a query or need to be alerted to something. We explain issues clearly and keep everything hassle free so you can focus on moving in, getting settled or finding a tenant. Our conveyancing team can oversee the selling process by checking the contract of sale right through to settlement. We will bring any concerns to you, flag anything that needs to be disclosed, make sure documents are received and signed and remind you of any releases you may need to sign with banks. Whether buying or selling, O’Shea & Dyer Solicitors will explain the details and make the property conveyance process clear to you. Our clients have peace of mind that all transactions will run smoothly and efficiently. 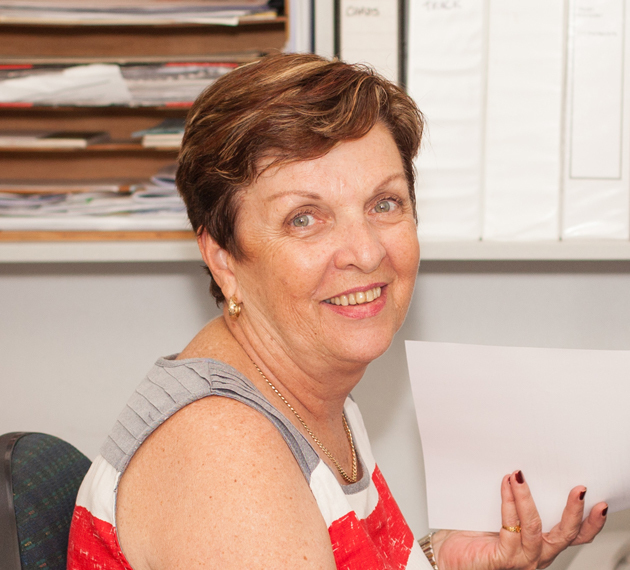 We have looked after the conveyancing needs of people in Townsville for over 35 years. Most of our clients are ‘return clients’ or people who have been referred to us by past or existing clients. Buying or selling; home or investment property; we offer reasonable rates for all types of conveyancing. Our small, dedicated team of Townsville conveyancing solicitors really know what they are doing. We seek to give the best customer service possible, keep our rates affordable and deliver excellent outcomes for all of our clients. Before you choose us, feel free to call us for a quote and a simple explanation of costs and processes involved with your conveyance. Costs for a purchase typically include our professional fee, search fees, registration fees and stamp duty (which varies depending on whether you are a first home buyer; buying your home or an investment property; and the purchase price of the property). Costs for a sale typically include our professional fee, and release fees. If you think you will need special conditions in your contract to purchase (or to sell) please call us before you sign the contract. If you have any queries throughout the conveyancing process, feel free to call us to discuss it with us. We are always available to assist. Our conveyancing lawyers at O’Shea & Dyer Solicitors, Townsville are here to help you. We are affordable and keen to give you excellent care, service and results. Talk to one of our conveyancing lawyers in Townsville today. Contact us on 07 4772 5155 or fill out our online contact form for all your legal concerns. Mark is a Townville boy and owns ‘Advantage Signs’ in Aitkenvale. 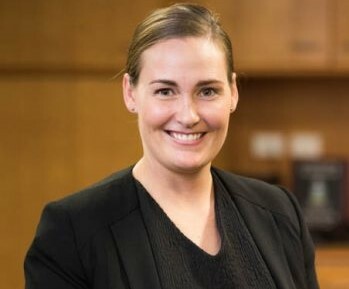 I’m originally from New Zealand and have lived here for over 10 years. We recently sold our house in Mt Louisa and purchased a ‘renovators dream’. Mark called O’Shea & Dyer to do the conveyances and the team looked after everything for us. Everything went smoothly and efficiently and the experience was made easy and stress free for us.